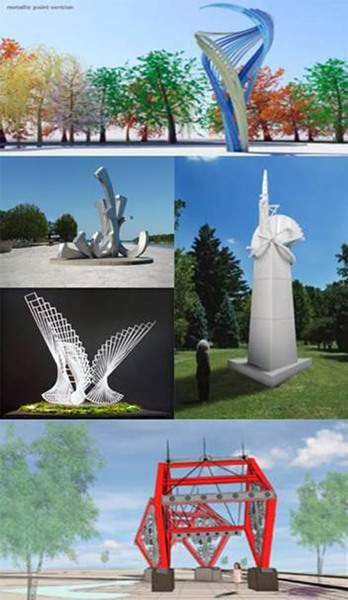 Courtesy of Fort Wayne Parks and Recreation Among the sculptures being considered for the future Promenade Park along the riverfront are, clockwise from top, Flow by Osman Akan; All Along the Watch Tower by Michael A. Dunbar; Bridges by Cary Shafer; Convergence by Linda Howard and Embrace by Nathan S. Pierce. 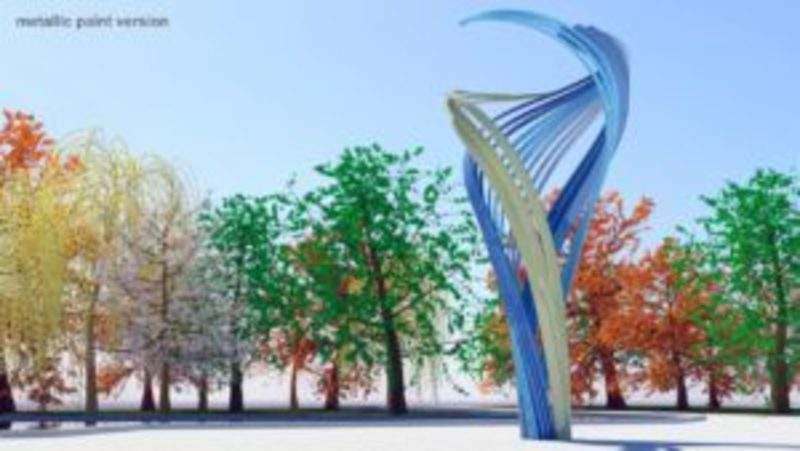 Five nationally recognized artists have submitted designs for the entrance to the future Promenade Park, the city of Fort Wayne announced Monday. 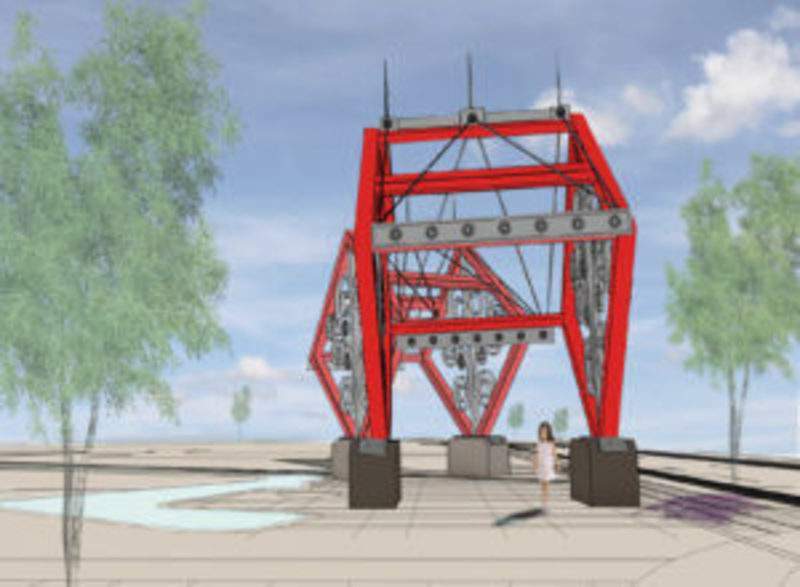 The Waterfield Foundation, helping to fund the project, the Fort Wayne Parks and the Recreation Department and a selection committee will review the sculptures, a news release said. Each sculpture will be evaluated based on characteristics such as artistic and aesthetic quality, durability, sustainability, uniqueness and its representation of diverse cultures and styles. 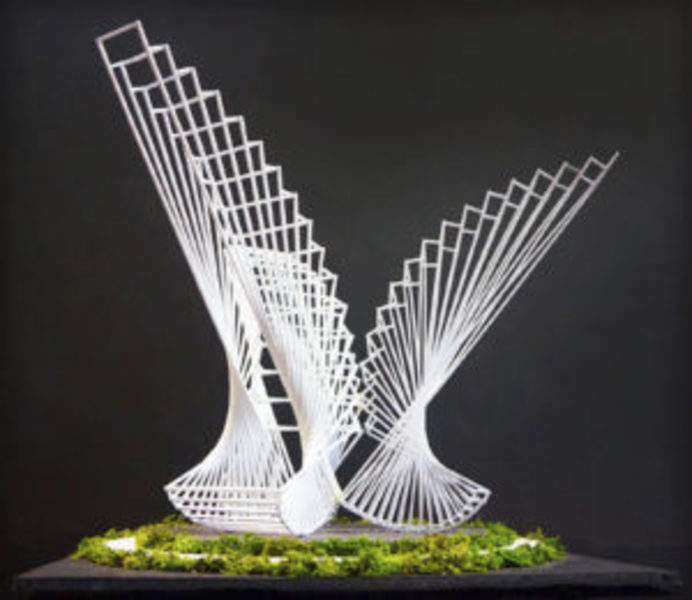 The artists invited to submit sculpture proposals. are Osman Akan of Brooklyn, New York; Michael Dunbar of Springfield, Illinois; Linda Howard of Bradenton, Florida; Nathan S. Pierce of Cape Girardeau, Missouri; and Cary Shafer of Fort Wayne. Promenade Park is a focal point of riverfront development on the St. Marys River. It is being built during the first phase of riverfront construction, which began last month and is expected to be completed in 18 months. In January 2016, the Waterfield Foundation donated $100,000 through the Community Foundation of Greater Fort Wayne Inc., for the sculpture. A grant from the Lilly Endowment brought the total to $150,000. The selected sculpture will be announced in August and is expected to be installed in Promenade Park in June 2018. “From its inception, our park design included multiple public art installations – the park entry sculpture the grandest among them all,” Alec Johnson, Fort Wayne Parks and Recreation Department landscape architect, said in the release. Johnson leads the selection committee. Artist biographies, sculpture summaries and photos of the proposed sculpture are at www.riverfrontfw.org/visit/#whats-happening. 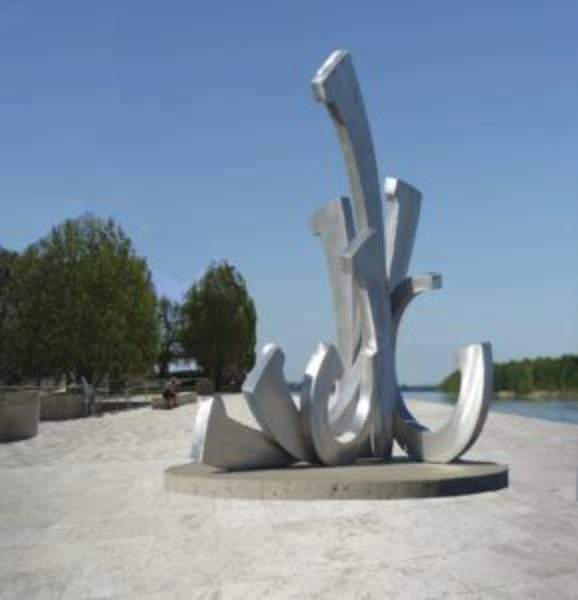 “This sculpture will not only welcome visitors to Promenade Park, it will also provide free access to the arts for all people and highlight the importance of public art as we continue to create a vibrant downtown community,” said Ruth Stone, an Arts United board member and past project manager for IPFW Sculpture with Purpose. 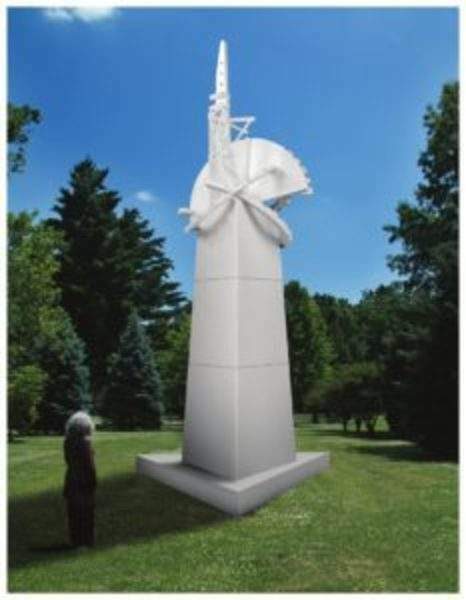 “Arts United is honored to work with the Parks & Recreation Department to ensure that the selection process represents best practices from across the country and results in an iconic sculpture that will represent Fort Wayne for decades to come,” Stone said.